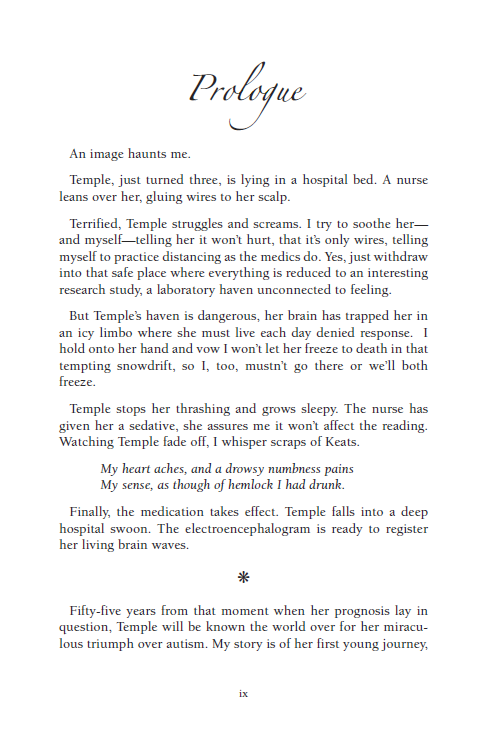 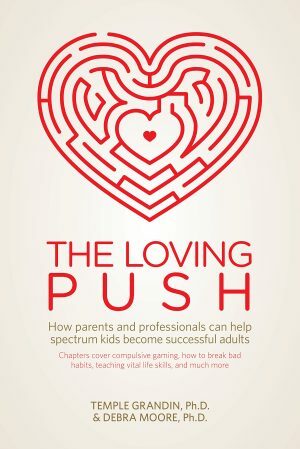 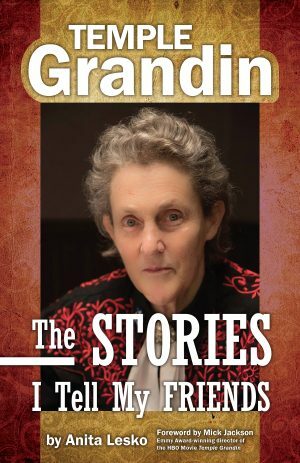 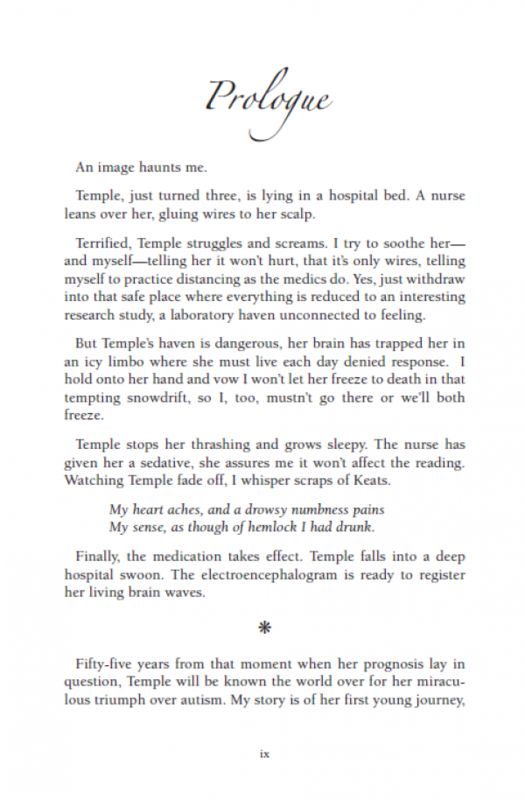 The mother of the most famous person with autism today, Temple Grandin, Ph.D., tells the story of her death-lock struggle with medical authorities and her husband to keep her daughter from being warehoused in an institution, delving into myth and reality, angst and guilt, family and society ultimately defining the travails of all of humanity. 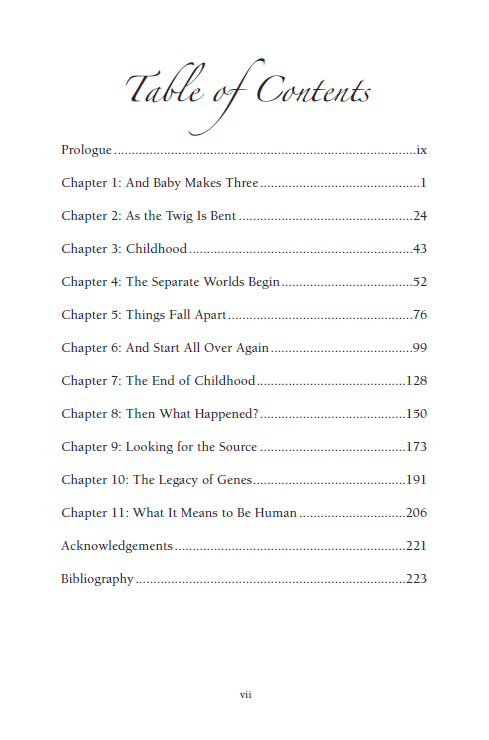 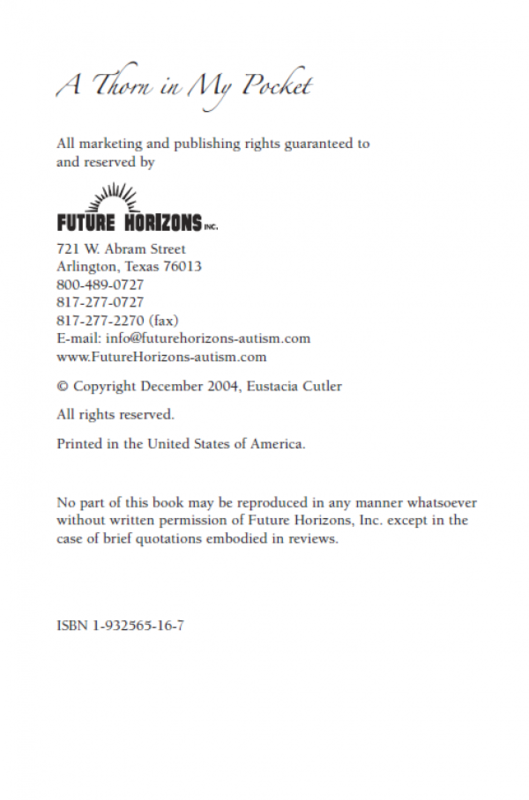 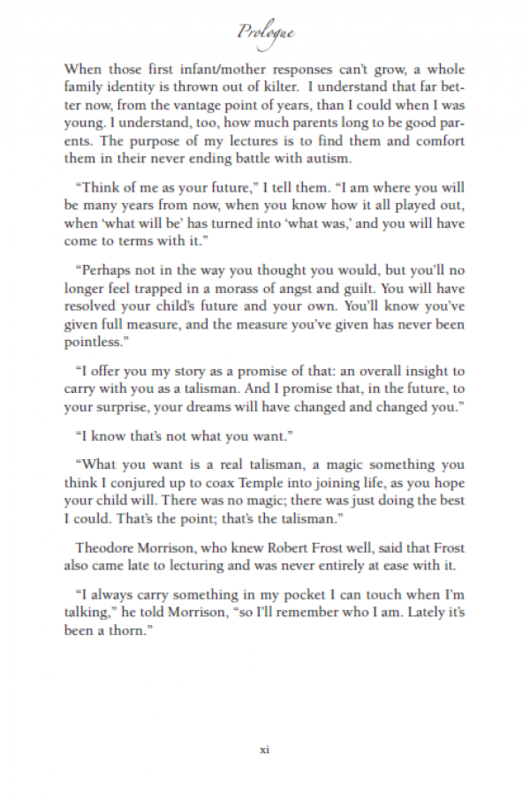 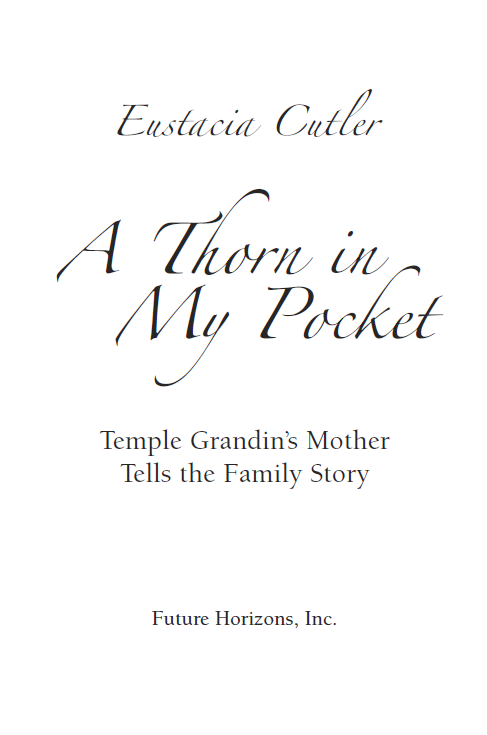 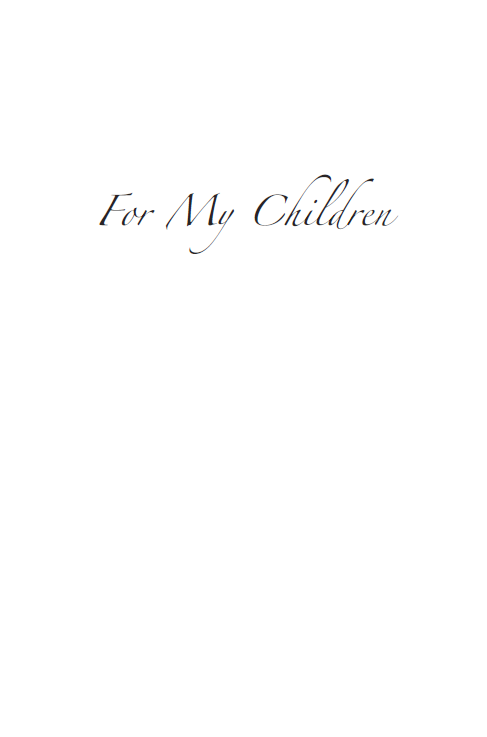 A Thorn in My Pocket is Eustacia Cutler’s story of raising her daughter, Temple Grandin, in the conservative “Leave-it-to-Beaver” world of the fifties: a time when children with autism were routinely diagnosed as infant schizophrenics and banished to institutions. 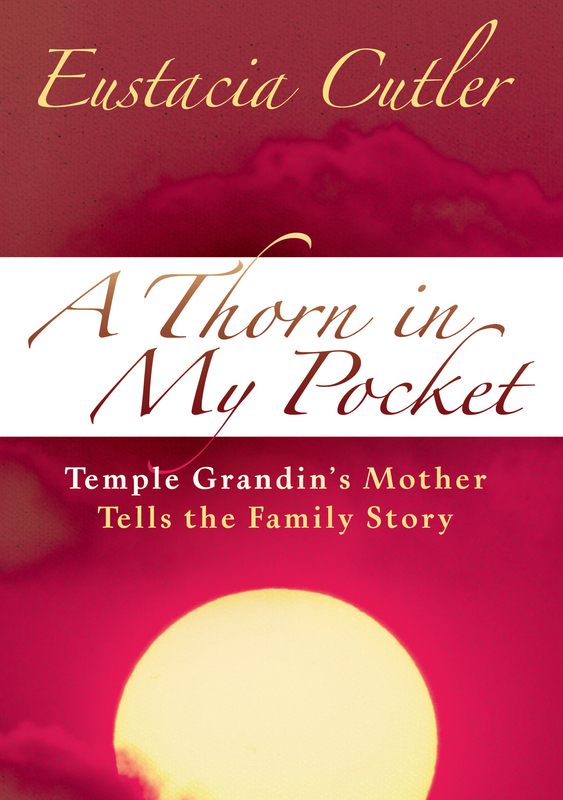 She tells of her fight to keep Temple in the mainstream of family, community and school life, how Temple responded and went on to succeed—as Ms. Cutler puts it, “beyond my wildest dreams.” Ms. Cutler also explores the nature of the autism disorder as doctors understand it today, and how its predominant characteristics reflect our own traits in an exaggerated form. 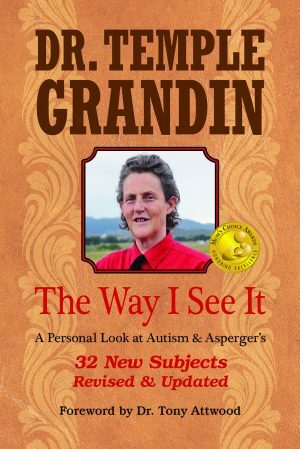 Dr. Temple Grandin has served as inspiration and role model to hundreds of thousands of families and persons with autism. 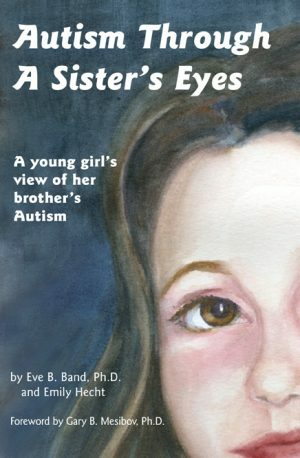 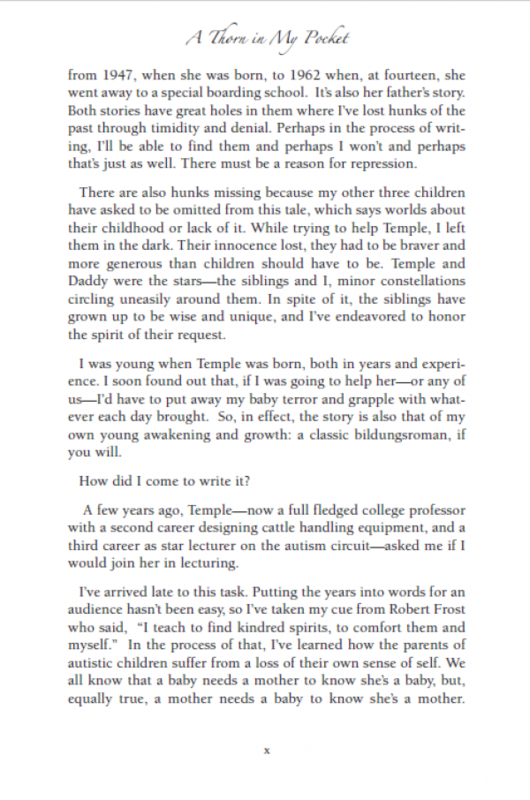 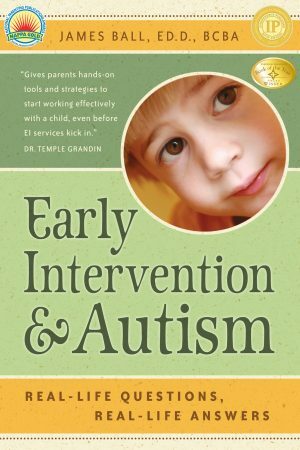 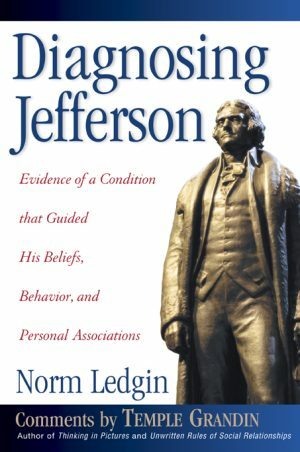 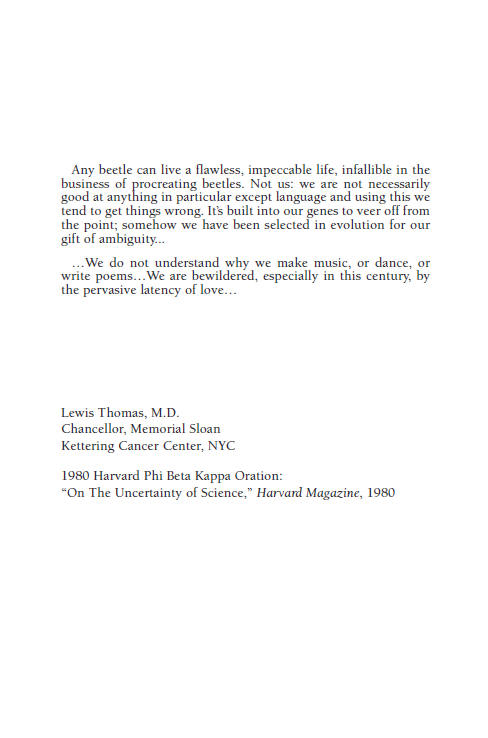 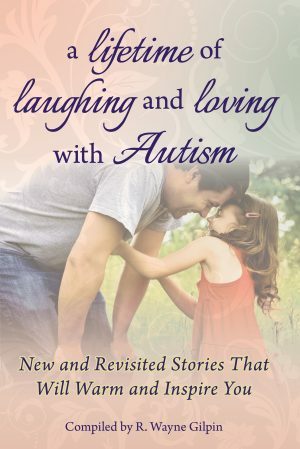 In her unique conference presentations, Temple eloquently and candidly describes the challenges she has faced and offers no-nonsense ideas on how others dealing with autism can meet these obstacles and improve the quality of their lives. 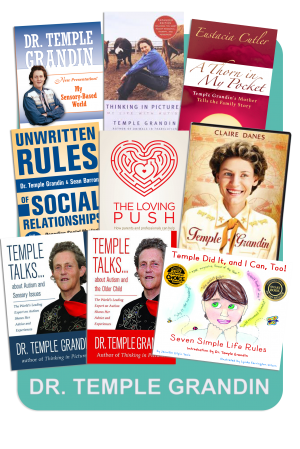 Backed by her personal experience and evidence-based research, Temple shares her valuable insights on a wide variety of topics, and offers useful do’s and don’ts.